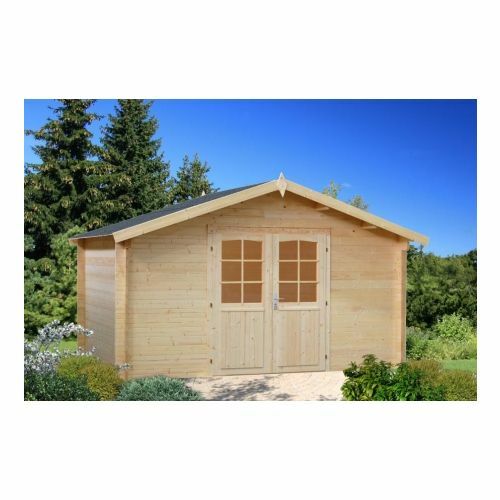 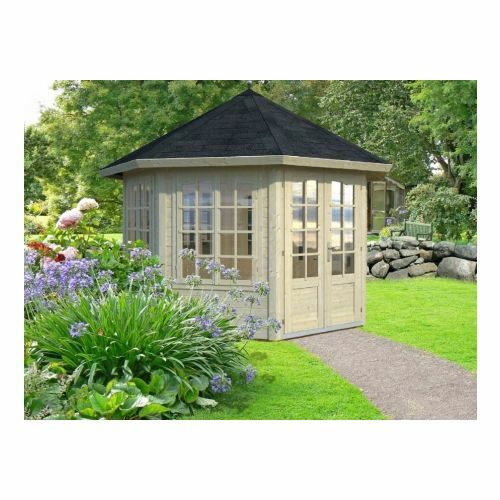 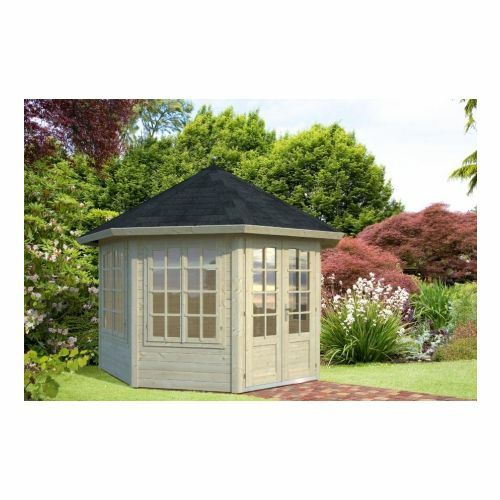 The Austin comes with a double door opening outwards to allow this building to be used as a large storage unit or alternatively as a garden office when lights are fitted on the inside. 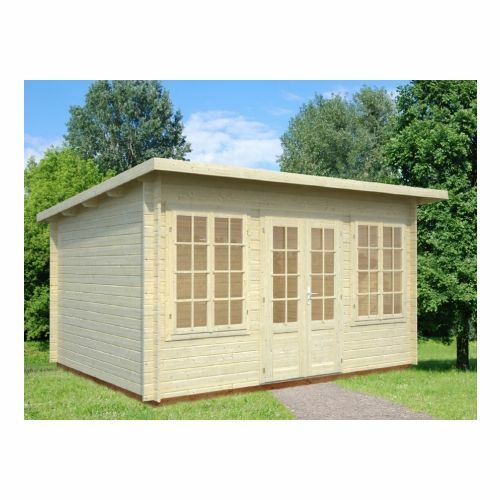 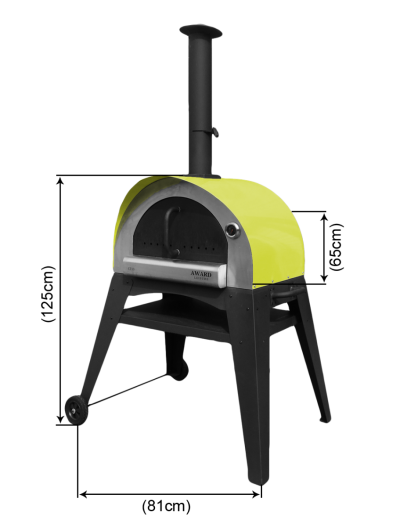 The building comes with no floor as standard however you can purchase this at an additional charge if required. 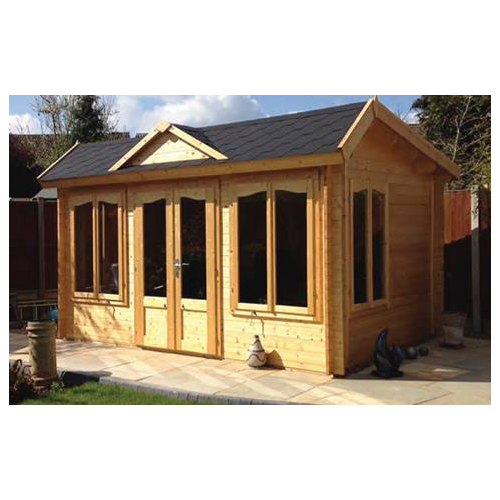 The Brookhaven Log Cabin has a large number of windows around to 3 sides which therefore allows for plenty of light to flood in. 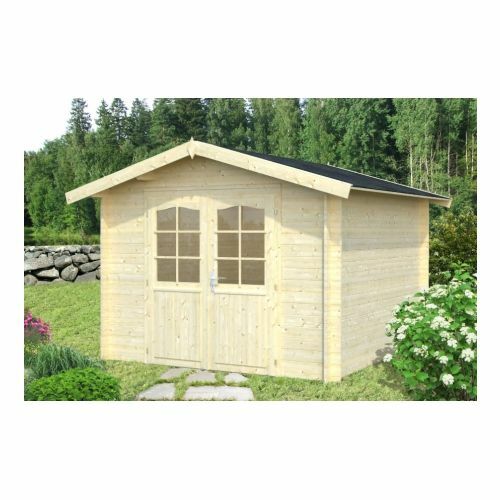 The 34mm thick logs that this building has are much thicker than your standard summerhouses, this enables ensure your cabin looks beautiful for years and years to come. 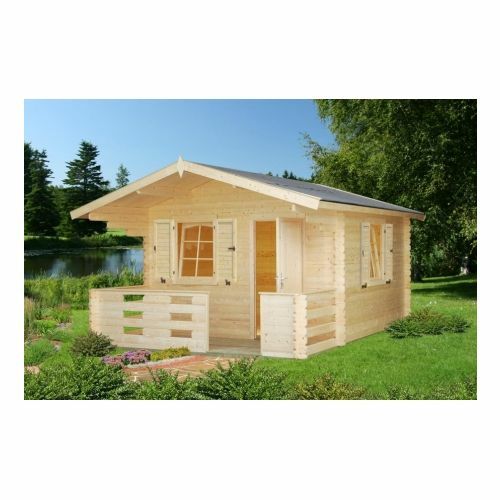 The Memphis is a very useful 2 room log cabin. 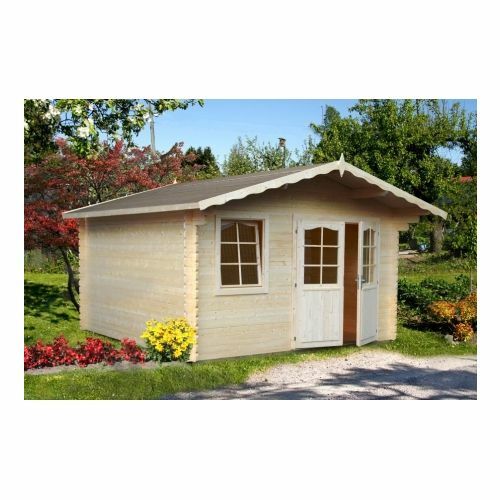 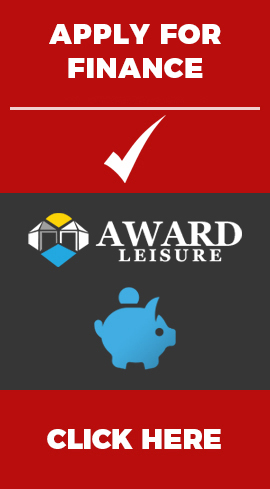 It is an ideal building to have the smaller room as an attached shed or storage unit for all of your garden equipment, chairs, bikes and more! 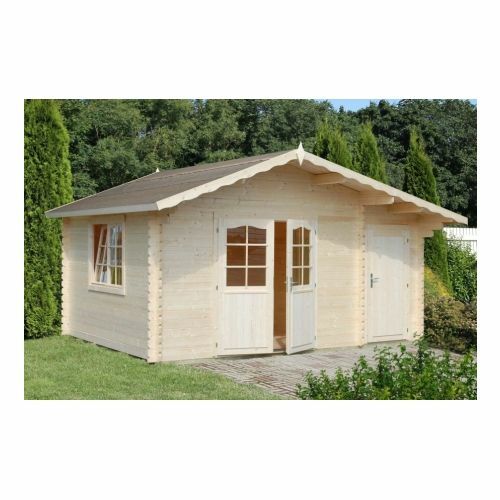 The main room is ideal for use as an office, workshop, studio, summerhouse, TV room and many other uses besides these with 34mm logs - the benefits of this building are endless. 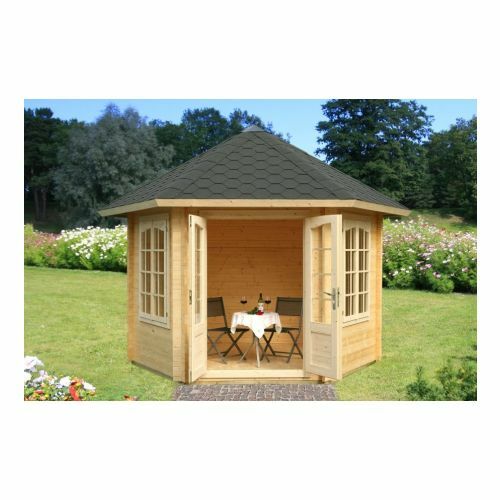 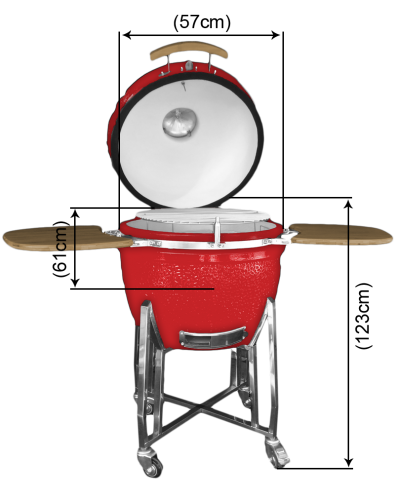 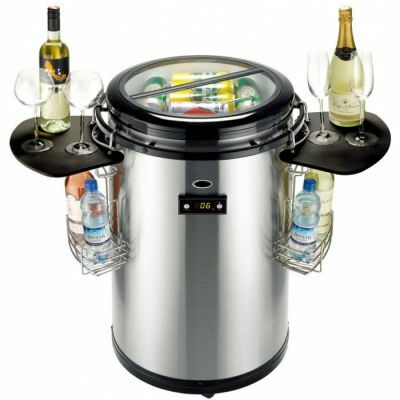 With the ability to have multiple purposes within the same garden building, you can perhaps sit in your newly built man cave having a beer with the lawn mower safely stowed away in the next room.